If any room should inspire relaxation, it is the bedroom. Escape from the outside world with beautiful contemporary beds that provide a peaceful place to rest. 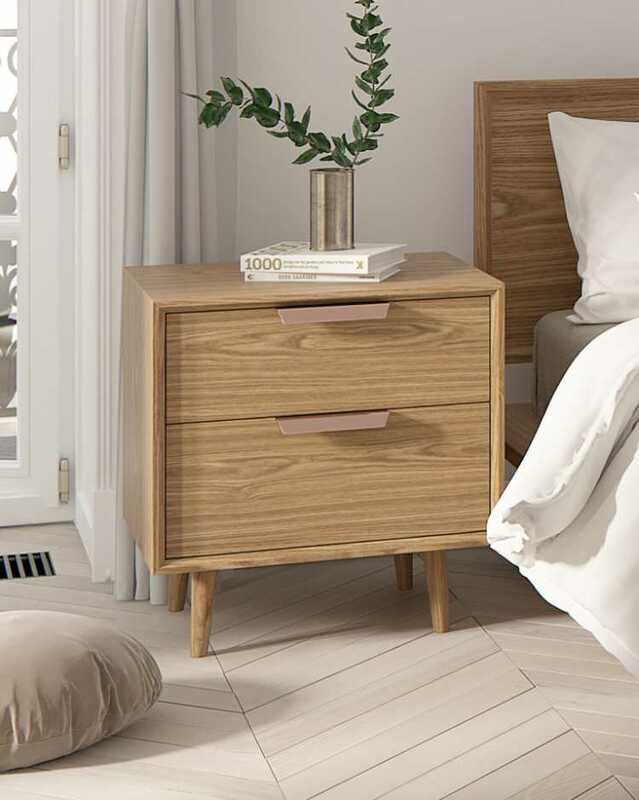 Explore matching dressers and nightstands for a complete set.